Ceramic tiles are commonly used throughout the home as well as in commercial spaces. 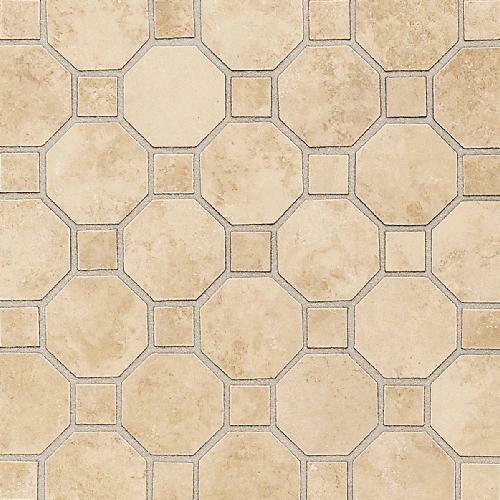 This tile is an all-purpose option that is durable and easy to clean. Ceramic can be used for flooring backsplashes, wall coverings and showers.